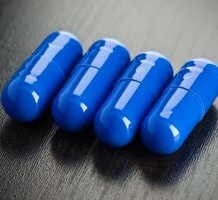 There had been previous suggestions that statins, which are pharmaceutical drugs often prescribed to control cholesterol levels, could have a positive effect in terms of lowering prostate cancer risk. Could this be true? The following article highlights research which suggests the opposite is in fact the case – that statins increase prostate cancer risk in obese men, instead. A study conducted earlier this year at the Fred Hutchinson Cancer Research in Seattle found that the use of cholesterol-lowering statin drugs, especially when used long-term, seems to raise the risk of prostate cancer among obese men.